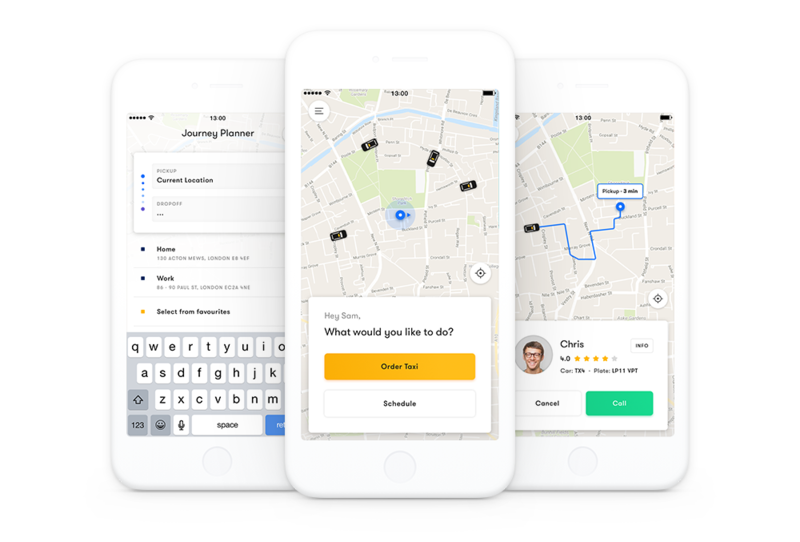 Ride is an on-demand transportation network connecting customers with black cabs across the UK. 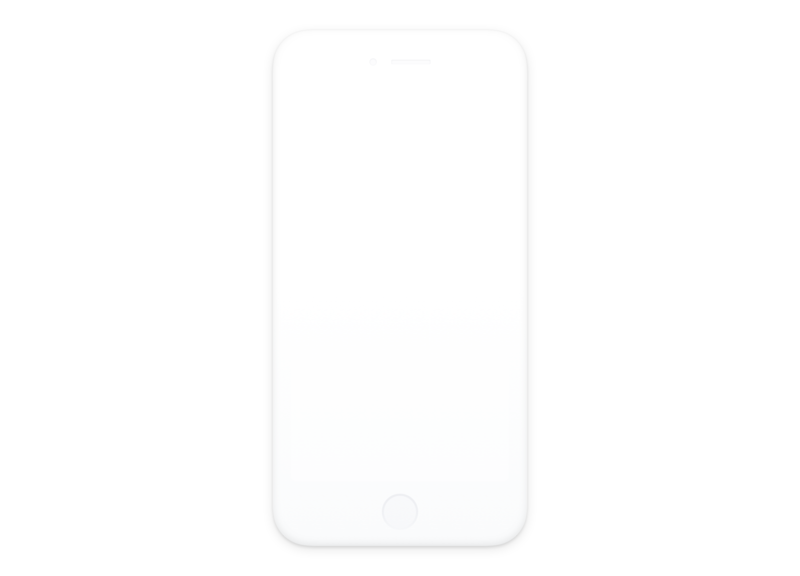 As part of a proof of concept pitch, I was asked by Elsewhen to design a mobile experience for Ride that would allow the customer to book a black cab within a few taps of a button. Now here’s the catch: it had to be done in less than three days. Short cyclical bursts of strategic thinking and market research quickly enabled me to start sketching some visual solutions. 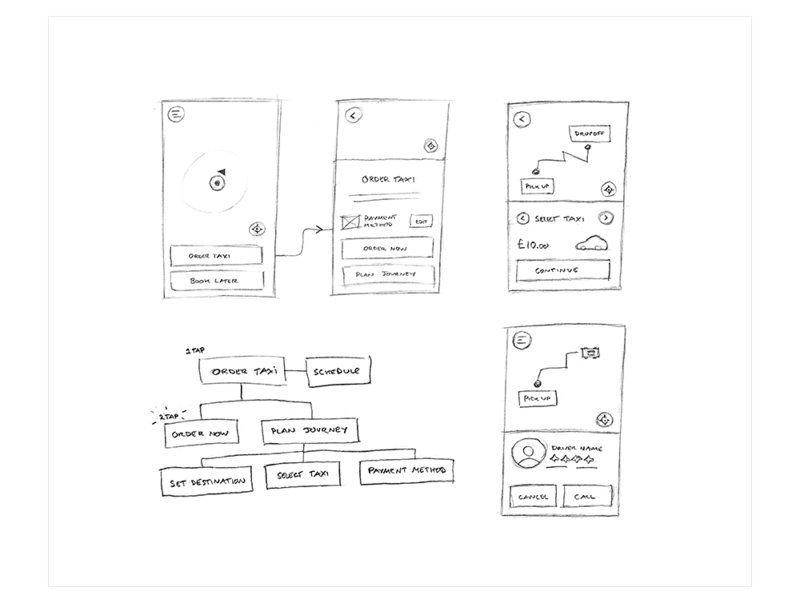 Transforming the drawings into a well-designed interface proved to be one of the biggest challenges, as there are soo many aesthetic routes and interdependent variables to consider when determining a visual style. I created two interactive prototypes to demonstrate the taxi ordering process. They both use linear navigation (a tunnelling system) which helps to quickly guide users towards their intended goal. In the first scenario, the user simply orders a cab by tapping two buttons; they can reveal their destination and pay by the meter when the cab arrives. Whilst in the second scenario, the user plans their journey in advance by entering a destination. Just three days after the initial brief, the client had a hi-fi prototype in their hands. They were extremely impressed, and in the process, I learnt more about the speed of my working capacity and the power of effective timeboxing.